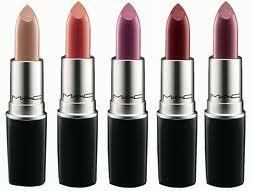 Beauty & Cosmetics | Halal or Haram? Its come to my attention that the shoe make toms use pig suede in their sole lining. You will be surprised how many people wear these to the masjid. Its not just toms its also other brands and the way you know its pigs skin is that its has spots on the surface where cow leather is ripply. 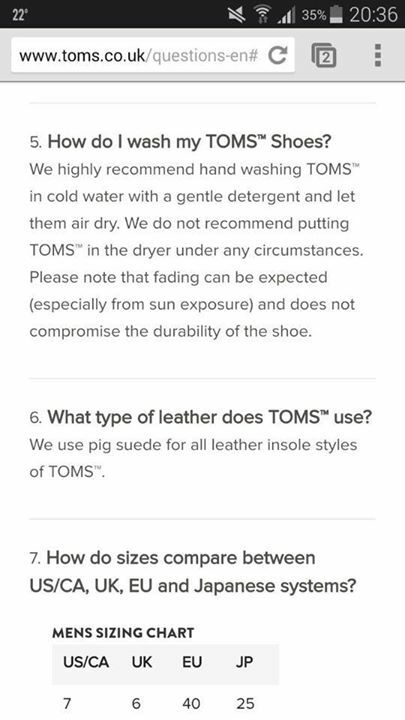 It also states on toms website that they use pig suede. For those Sisters that use L’Oreal Products – Please be vary of the following products as they contain Carmine E120 which is Haram! Primark response to which footwear is made from Pig Suede! Do Primark sell Pig Suede footwear? 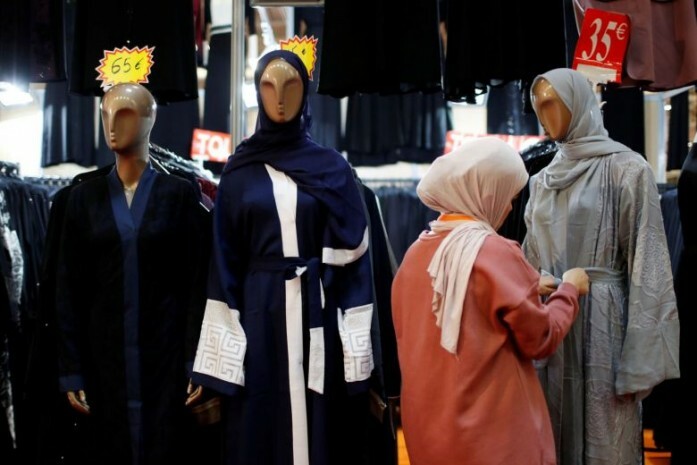 Is it permissible for a women to remove hair from the arms and legs? Question: Is it permissible for a women to remove hair from the arms and legs? Is E45 Cream / Lotion Halal or Haram? I would like to know if E45 CREAM Halal. It is permissible, per se, for a man or even a woman to grow nails. 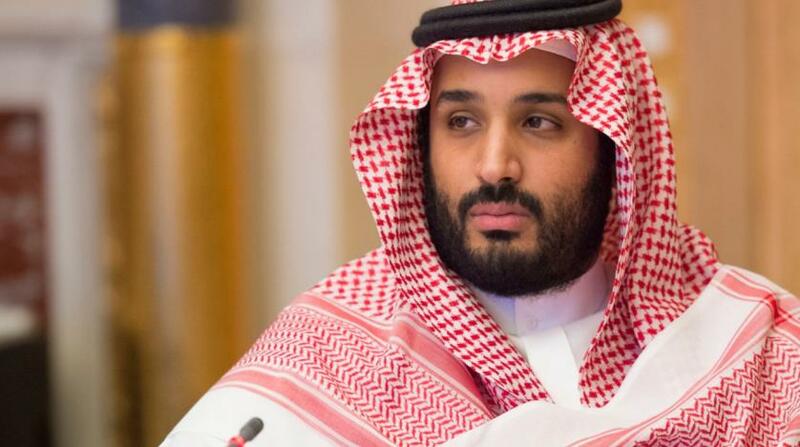 However, the Messenger of Allah, peace and prayers be upon him is reported to have maintained short nails. Hence, growing out nails would be considered going against his blessed practice, peace and prayers upon him.